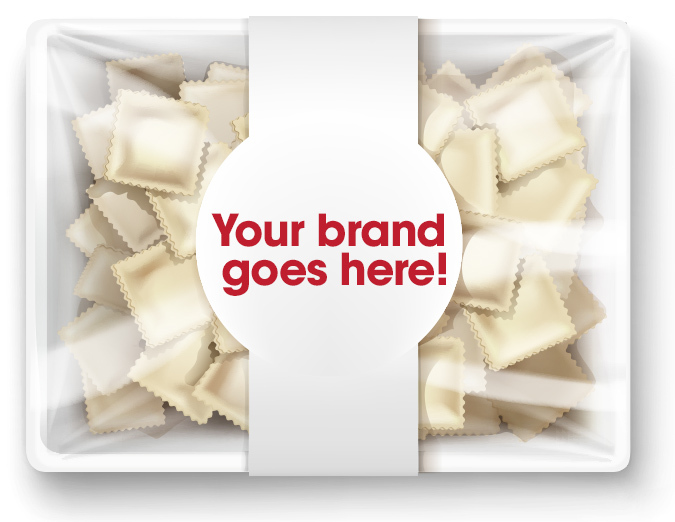 Our line of distribution allows us to deliver our Pastas across the country. We have partnered with recognized distributors to be able to bring all of our products to Restaurants, Cruise lines, specialty markets and supermarkets. – All Caribbean Food Services. – International Cruise Food & Hotel Suppliers, Inc.
Fiori Bruna is well equipped to co-pack and manufacture Private Label pasta products for retail, wholesale and food service. 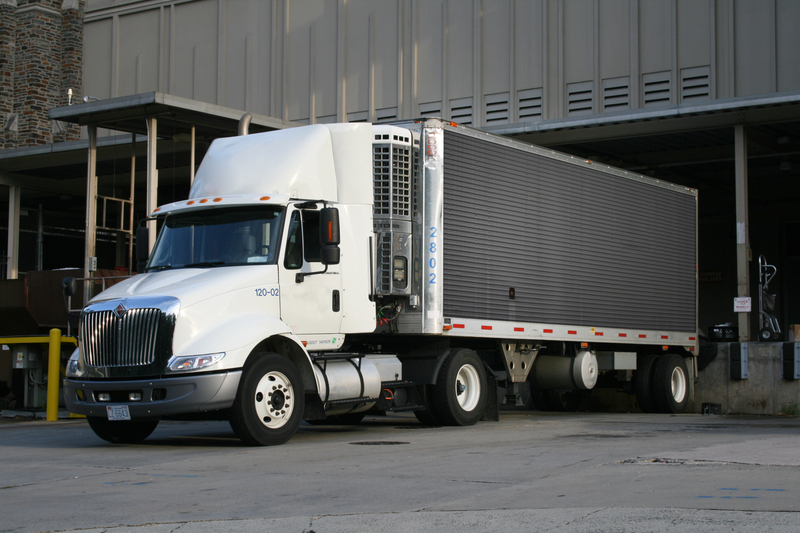 Our state of the art facility complies with local and federal regulations (USDA, FDA) and all of our processes work under strict Food Safety and Quality standards to bring consistent and safe products to the market. You can provide us with a recipe and/or specifications and we will formulate the product according to your needs. We handle all natural ingredients and have a Kosher Certification for Dry Pastas.